Our culture has grown uncomfortable with the topic of death. However, it is important to have your affairs in order, should the unexpected happen to you. 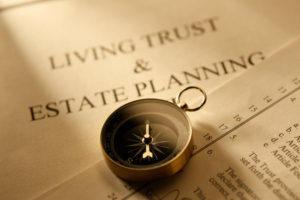 Wills, Trusts and Powers of Attorney are some tools of estate planning that you can use to devise and manage your property, and to fulfill, execute and administer your wishes. At Trinity Law Office, our estate lawyer has the experience and knowledge of Canadian estate law and inheritance protocol. We help you plan your estate in order to ensure that your assets are distributed the way you want it. By allowing us to do so, you will be able, among other things to provide for your immediate family; get your property to your beneficiaries efficiently; plan for incapacity; deal with your business accordingly; plan taxes and most importantly ease the strain on your beloved family.